WordPress is an ideal platform for non-technical users. It provides a powerful, flexible, and fully customizable content management system (CMS) and web platform that lets you build almost any type of website you can imagine for any type of purpose and most of this can be done without requiring knowledge of coding. 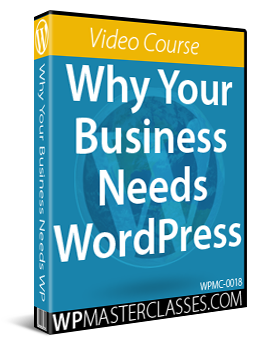 WordPress can also be easily configured to automatically drive traffic to your business when you publish new content on your website or blog. Suppose, however, that your main website was not built using WordPress and you find that, while you can edit your content, add products to your e-commerce store, etc., you have little to no control over areas that will improve your results and require help from external service providers. For example, let’s suppose that you need to hire techies or digital marketers to get things done like improve your web traffic, lead generation, and sales conversions, make changes to your site’s web design or the layout of your web pages, extend or enhance functionality, or add automation features to your site. The cost of hiring experts and then waiting for things to get done can affect your results. If you plan to run time-sensitive promotions, for example, even a small delay can lead to missed opportunities and loss of revenue. If you run a website built using a platform other than WordPress and are looking for ways to drive more traffic to your site and improve your results, this tutorial will show you a simple 5-step plan to promote your site and your business using a WordPress blog. Suppose that your digital presence consists of a non-WordPress website and social media accounts (e.g. a Facebook page, Instagram, etc.). Can WordPress still help you? How? Before doing anything, you should confirm that your website has not been built using WordPress. Millions of websites around the world are powered by WordPress (almost a third of all websites), so chances are that your site may also be powered by WordPress. WordPress is an ideal platform for non-technical users. 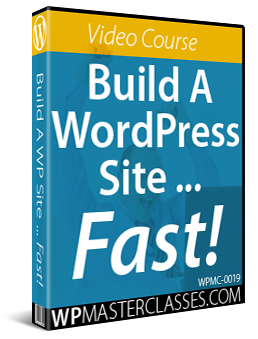 WordPress provides a powerful, flexible, and fully customizable content management system (CMS) and web platform that lets you build almost any kind of website you want for any purpose and most of this can be done without knowledge of coding using plugins. WordPress is also free, quick to install, easy to use and puts you in complete control of your digital presence. If your website is not powered by WordPress, you may want to consider rebuilding it with WordPress, especially if you’re a non-techie (to learn why, we recommend you read ‘The Small Business Digital Manager‘). If rebuilding your website with WordPress is not an option, you can install WordPress into a subfolder (i.e. a directory) of your domain. 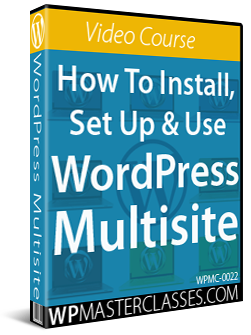 You can quickly and easily install WordPress using the FREE detailed step-by-step tutorials in our WordPress Installation module. Why use WordPress to promote your non-WordPress website? While different web platforms allow you to set up a blog, no other platform can be as easily configured to automatically drive traffic to your site like WordPress can. 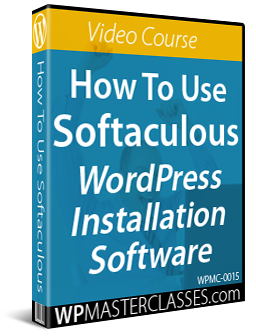 You can configure WordPress using the FREE detailed step-by-step tutorials in our WordPress Configuration module and automate your traaffic generation using our FREE WordPress Traffic Automation Blueprint tutorials. WordPress web design templates (called Themes) allow you instantly change the entire look and feel of your WordPress installation. You can easily match most web design layouts with a highly configurable theme like Avada, so your visitors won’t even know that they are on different websites when going from your blog to your main site. With a WordPress marketing blog, you can easily publish articles and blog posts to promote your business and educate and inform online users about the value and benefits of your products or services, using hyperlinks and calls to action embedded into your content to drive visitors from your blog to your main website. For more details, see our tutorial on how to create WordPress posts. As mentioned earlier in Step 2, WordPress can be configured to instantly post excerpts of your blog content to your social media accounts. These include Facebook, Twitter, GooglePlus, LinkedIn, Instagram, Tumblr, and more. 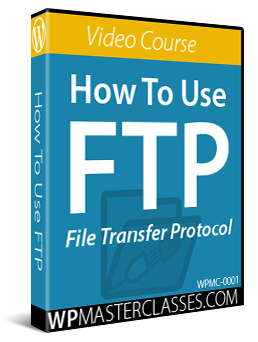 For more details, see our WordPress Traffic Automation Blueprint tutorial series. WordPress lets you easily install rotating banner ad plugins on your blog (and your website) to drive visitors to your online store, special deals, product pages, etc. For more details, see our tutorial on how to add rotating advertising banners in your WordPress site. You can easily set up opt-in forms on your WordPress blog to collect subscriber email addresses and drive visitors to your main website via newsletters and email marketing campaigns. For more details, see our tutorial on email marketing with WordPress. WordPress lets you easily add links pointing visitors to your main website in your blog’s header and footer navigation menus, sidebar links, redirect links, etc. 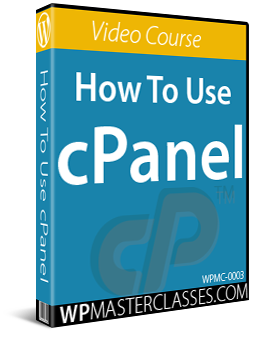 For more details, see our tutorial on how to use WordPress menus. Do you participate in trade or industry events, conferences, trade shows, markets, exhibitions, etc.? If so, you can use QR codes with your WordPress blog to promote your business at these events. For more details, see our tutorial on how to promote your business at marketing events using QR codes. WordPress automatically publishes your posts to an RSS feed, allowing other websites and blogs to syndicate your content, creating additional exposure online for your business. For more details, see our Ultimate Guide To WordPress RSS. If you do any kind of paid advertising (e.g. Google AdWords, Facebook ads, print ads, etc. ), review your stats from your ad campaigns and use these to improve your content marketing strategy using your WordPress blog. By improving your organic results, you can reduce your marketing costs and increase your profit margins. As you can see, every area of your WordPress blog can be used with different marketing methods to promote your business and drive more traffic to your main website. 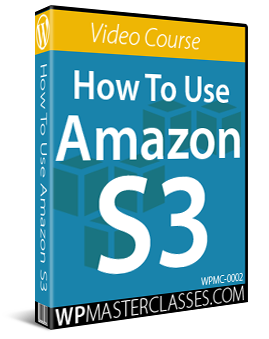 We hope that you have found the above tutorial useful. 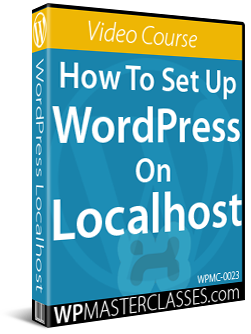 If you need help installing and configuring a WordPress blog for your business, see our FREE detailed step-by-step WordPress tutorials or visit our WordPress services directory.